Blake Shelton To Perform At 2019 Fair! Home › Latest News › Blake Shelton To Perform At 2019 Fair! 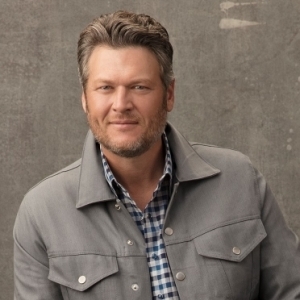 (PASO ROBLES, CA) – The California Mid-State Fair is pleased to announce that country music superstar Blake Shelton has been confirmed to perform in concert on Sunday, July 21 at 7:30 pm. An opening act will be announced at a later date. Shelton’s concert will take place in the Chumash Grandstand Arena at the Paso Robles Event Center. Shelton last performed at the California Mid-State Fair in 2016, where his concert sold out in a matter of hours. Ticket prices for the show are $51, $86, $131, and $156 and will go on sale Friday, March 1, 2019. Tickets will be available starting at 10:00 am online at www.MidStateFair.com or by calling 1-800-909-FAIR (3247), and at 1:00 pm at the California Mid-State Fair box office located at 2198 Riverside Avenue in Paso Robles.